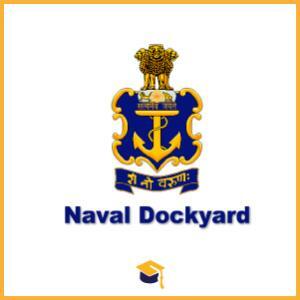 Naval Dockyard has announced the Recruitment for the Naval Dockyard Recruitment 2018 Apprentices. Candidates can apply online on or before 21-09-2018. Candidates should have passed the 10th class with ITI (Diploma) from a recognised institute or board. Candidates age should be between 01-April-1999 and 31-March-2006. Candidates can apply online through the official website http://www.bhartiseva.com/ on or before 21-09-2018. Candidates will be selected on the basis of Written Exam, Skill Test /Interview.